"Violations of internal revenue laws in Alaska. Letter from the Secreta"
Violation of Internal Revenue Laws in Alaska. 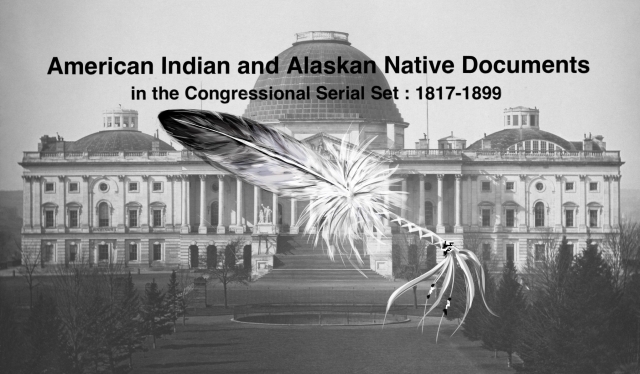 Sale of liquor is illegal, as Alaska is to be regarded as Indian country.